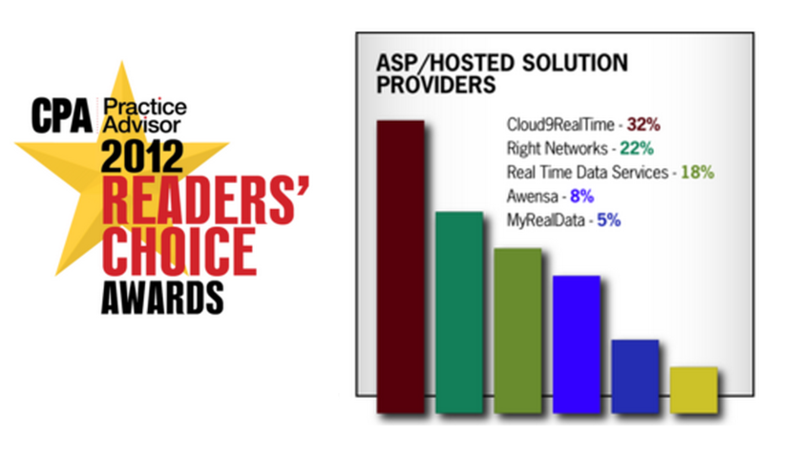 Voted the #1 Accounting Software Hosting Solution by more accountants! Cloud9 Real Time provides Licensed Commercial Accounting Software Hosting with a customized and privately labeled all-in-one virtual accounting office solution. With advanced Accounting Software Hosting solutions you can have an online portal with instant access to QuickBooks, Sage Peachtree, Microsoft Office and your tax preparation software or other applications – plus client data. 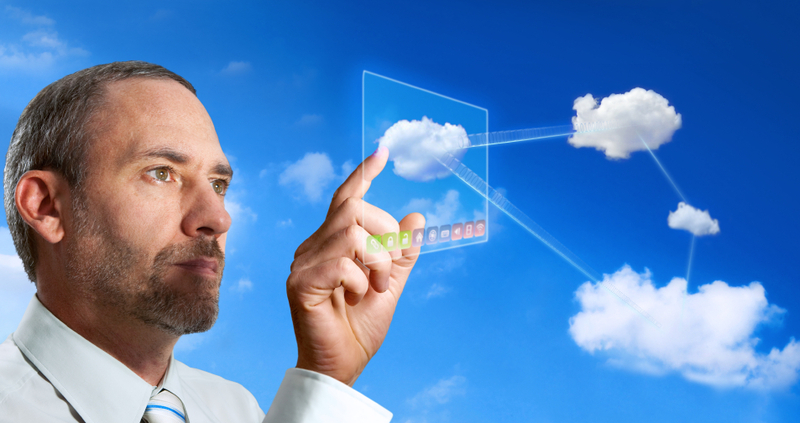 On the forefront of cloud computing and application hosting, Cloud9 Real Time offers Accounting Software Hosting as well as custom virtual server creation. Never charging for storage, IT or maintenance, get your business on Cloud9 today! Perfect for most Accounting, Bookkeeping, and Financial Firms. Host the full desktop version of QuickBooks files in a multi-user environment, allowing client, accountant and employees to all work in the files at the same time. All you need is an Internet connection for anytime, anywhere access. View all Clients: Convenient drop-down menu to access your clients’ files. 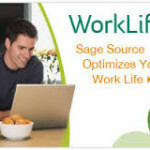 Live Support: Interact with live support for instant help desk and customer service support. Search Feature: Locate a document in seconds by entering a keyword in our easy search tool. 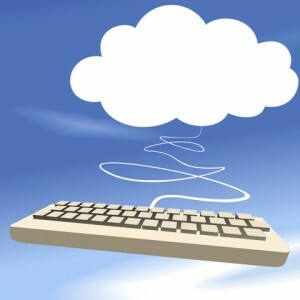 Outsourced Low-End Data Entry: Cloud9 Real Time back-office services offer fast and affordable bookkeeping solutions. Private Labeling: Customize your e-dashboard by selecting a theme and adding your company logo as well as contact information. Security: SAS-70 Type II certified data center and servers. State-of-the-art technology featuring multiple redundancies and a large uninterrupted power supply. Cloud is used as a metaphor for the Internet. 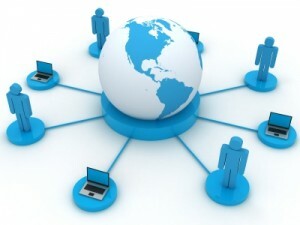 Combined with Computing, you have dedicated virtual servers hosting all of your services and software online. Dedicated virtual servers allow users a way to increase capacity or add capabilities quickly and without a large investment in new infrastructure.